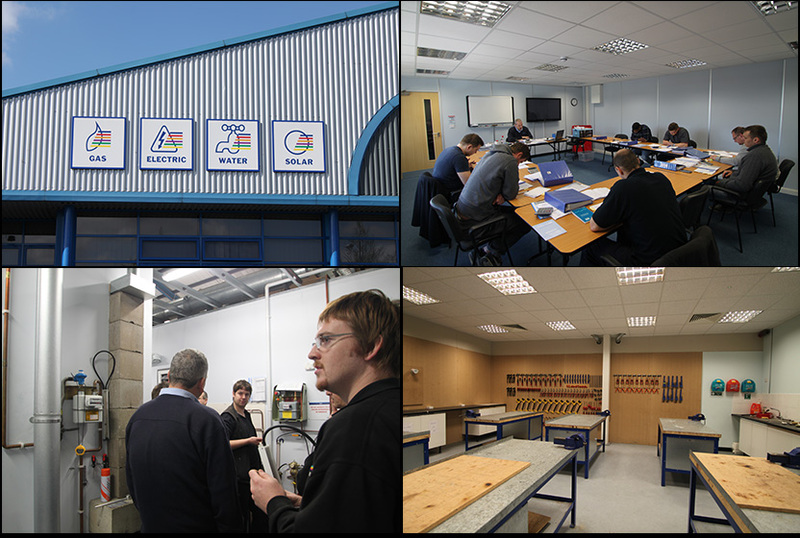 Logic4training Luton serves a wide catchment area with plumbers, gas installers and electricians from Buckinghamshire, London, Northamptonshire, Bedfordshire, Ayelsbury, Leicestershire and Birmingham making the trip to our state of the art training and assessment centre. The location of our Luton centre (Just next to the M1 off junction 11) makes it easy for anyone travelling from London (particularly north London). We made our name training gas engineers to the highest standards when we were known as Gaslogic and, although we have expanded to other trades, we remain gas specialists. We work with some of the biggest brands in the UK (Tesco, KnowHow, Balfour Beatty, Hamworthy & many more) as well as small businesses and sole traders alike. If you are a jobbing plumber with a desire to expand your skills and get your gas safe registration, you will be searching for the right training organisation to set you on the right path. If you want to become a Gas Safe Registered engineer our Approved Prior Learning (APL) interview in Luton is where you should start. The group interview usually takes around half a day. We talk you through the process of becoming a gas installer and then carry out a brief assessment to find out what you already know and whether you are right for the course. If you succeed you will then begin your gas training course at our Luton centre, which is well equipped and full of friendly staff and a cosy canteen with unlimited tea and coffee! If you are an experienced gas installer and you need to renew your Gas Safe registration we also run regular CCN1 re-assessment at our Luton centre. Luton is the ideal location for engineers operating in the surrounding areas and counties but also for those of you based in North London. You can easily get from say, Finchley to Luton in around 25 – 30 minutes. If you are not sure which of our 3 centres can serve you best ask us! We are here to help with our customer service team on call 9 – 5 every day of the week, just hit the “tap to call button” if you are on mobile or call 0345 845 7222. You can also leave us an enquiry here.